This beach ball is sure to make a splash to any backyard! 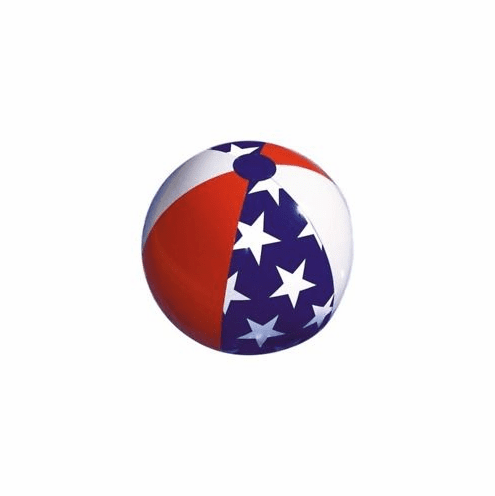 With vibrant colors that 'shout' USA, this ball is perfect for the beach, the pool, or even a park! 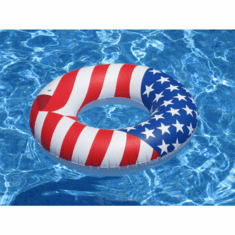 Decorate your backyard with these for your Fourth of July event!